The D&D team has provided new options for the Ranger class in this month’s Unearthed Arcana. The only covers options for the first 5 levels, but I’m sure seeing attention for this class will please many players. 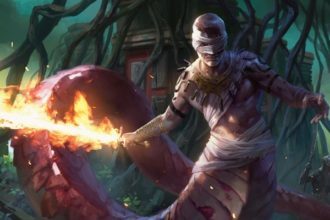 Three paths are chosen that include the Guardian, the Seeker and the Stalker. Read the description below and download the PDF. The ranger has been a part of Dungeons & Dragons since almost the beginning, and it remains one of the most popular classes in the game. However, feedback on fifth edition D&D has shown that the ranger lags behind the other classes in terms of power and player satisfaction. 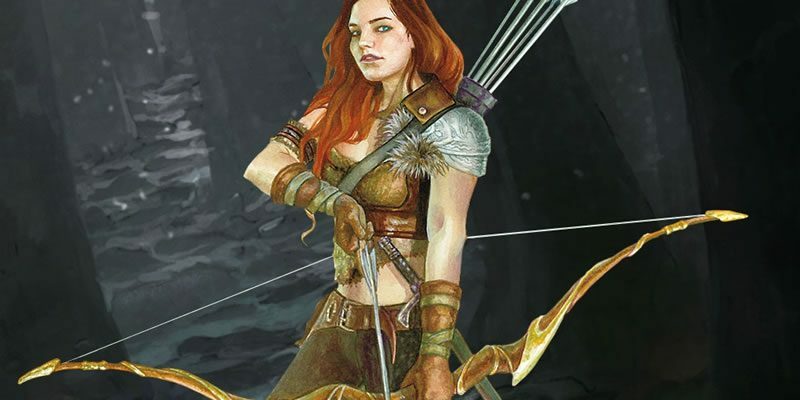 This installment of Unearthed Arcana presents a revised design of the ranger that builds on the class’s unique traits, creating a new set of class features for 1st level to 5th level. These features are designed to make the ranger feel distinct and interesting while still remaining true to its identity within the game.